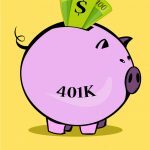 If you think you make too much income to stash away your money away into an individual retirement arrangement (IRA), then I have good news for you. 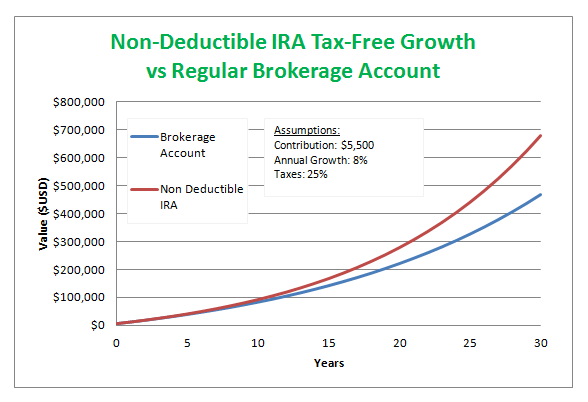 Very few people realize that you can contribute to a non deductible IRA regardless of your income level and still enjoy the benefits of tax free investment growth. 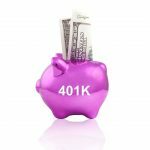 Using this account to boost your retirement nest egg will make a great addition in your overall strategy to maximize the potential of your 401k and IRA savings. 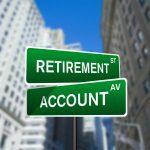 What is a Non Deductible IRA Account? 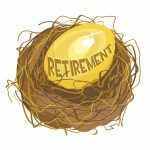 You may NOT deduct your IRA contributions from your Federal Income taxes. By getting to deduct it from your Federal Income taxes, that’s what makes it a tax-free contribution. That’s why a Traditional IRA is sometimes called a deductible IRA. 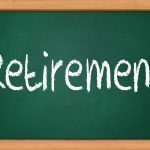 The IRS allows you to do this as a way of encouraging citizens to plan and contribute towards their retirement future. 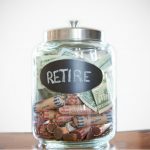 Your contributions then grow tax free until someday when you finally decide to retire. When you finally do withdraw your money from the IRA, you then pay income taxes on everything you take out. If you exceed the IRS limits for annual household income, then you still can contribute to your Traditional IRA. But you don’t get to take the deduction on your income taxes. So essentially you’re paying taxes on the contributions. The money will grow tax free in the IRA account just like it normally would. 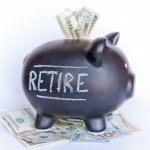 When you finally retire and withdraw the money, you’ll pay income taxes again. But this time it will be on both the money you contributed and the growth that it experienced. Why Use This If I Have to Pay Taxes? Consider if you were to just regularly open an investment account and invest in mutual funds. The money you would use would have came from your paycheck, which would have been taxed. Each year you would have to pay taxes on the dividends and capital gains (assuming the internal workings of the funds moved around enough that you had to pay taxes). You’ll pay taxes on the initial contributions. 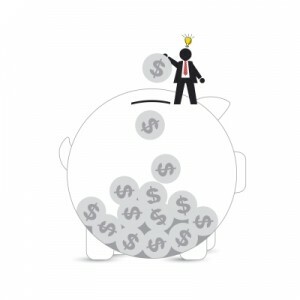 You will not pay taxes on the dividends and capital gains as long as they stay within the IRA. You’ll finally pay taxes on them later in life when you retire and make your withdrawals. 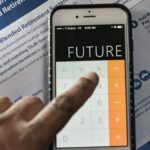 By delaying the payment of taxes, you’ll accelerate your earnings potential over what you would have made in your regular brokerage account by simply having more money to work with since it didn’t all go to pay your taxes. 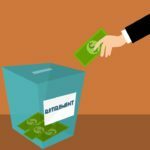 You can’t designate a Roth IRA as non deductible. 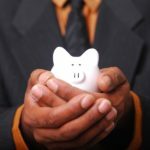 A Roth IRA by design is the inverse of a Traditional in that you pay taxes on it now rather than later when you retire. Because of this the IRS has different income limits and will not let you make it non deductible. But there is this trick: You can invest in a non deductible IRA and after a certain period of time convert it to a Roth IRA! 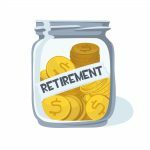 Recently the IRS relaxed the rules to make conversions enticing more investors to switch to a fund where they could enjoy a tax-free retirement. Certain taxes and fees may apply. And don’t forget – once you switch to a Roth IRA, you are not allowed to switch back. So make sure you understand the implications of both types of accounts before you make any permanent switches. The website says for a non-deductible IRA, you have pay tax on the after-tax contribution when you withdraw. How can you pay tax twice on the exact same money?